There are number of things that are out of control and cannot be controlled even if we try. But we can control the states of our mind efficiently and can even change them to make our life better. This all can be done through meditation. Meditation is the art of transforming the minds. 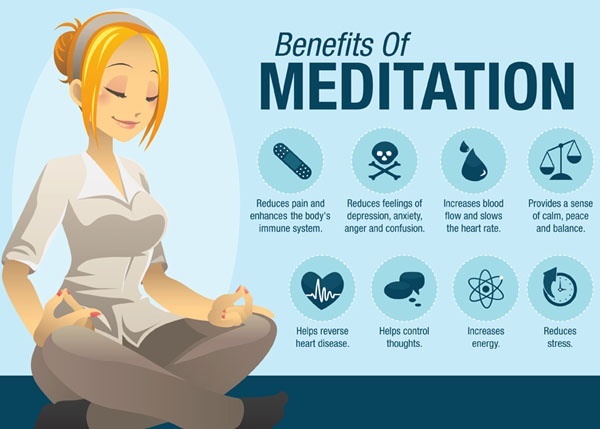 The meditation techniques are really helpful to develop the concentration, positivity, feeling of well being, clarity, calmness, and feel the bounty of nature. 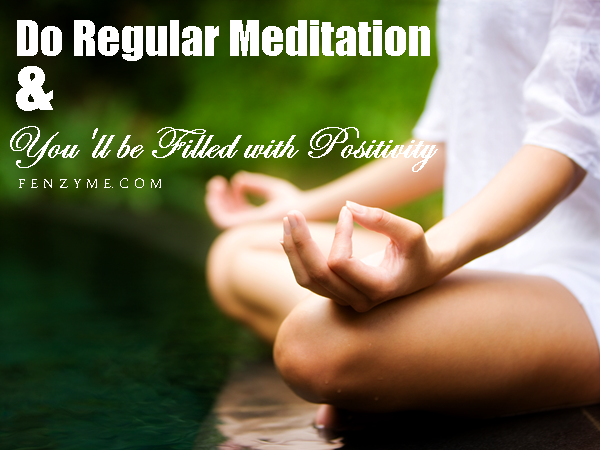 Regular practice of meditation helps in filling the energy and turns out our views towards an optimistic approach. We start thinking about the things in positive manner. Meditation brings the energized state of mind. 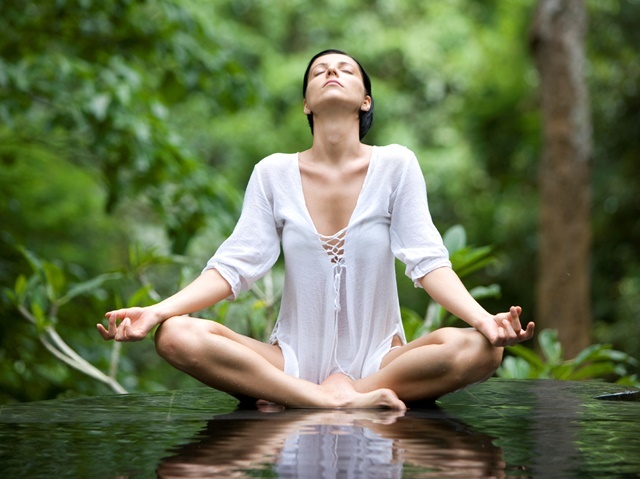 Improved Concentration: Meditation helps in improving the concentration as it makes the mind clear and positive. You feel stress free after doing meditation. Therefore, you can easily concentrate on your work when your mind is in peaceful state. Less Bothered by Little Things: Sometimes, it may happen that the little things starts bothering you and you feel irritated. Meditation helps you to nurture your mind in a way that you do not get diverted towards little things and small things will not irritate you. Control of Anger: Meditation will help you in controlling the anger and you can change your nature and be polite to others. Better Health: Research had found that meditation improves the health significantly and it is very beneficial for health too. Meditation controls the mind and thus we can control our health to large extent. It keeps us fresh and fine. Knowledge of Self: Meditation also helps in getting the knowledge about oneself. We can understand ourselves better and can find out the purpose of our life. You must find a peaceful place and meditating in early morning before the sun rise is the ideal time. You can even sit in gardens or parks to meditate. Make sure that the place you choose is silent where no one can disturb you. Your posture is really important while meditating. Fold your legs (Padmasana), close your eyes, sit in straight posture, and now concentrate near your mind with close eyes. Go deeper and deeper. Make sure you hear your inner self rather than listening to sounds outside. Your hand must lie on your knees with first finger of each hand touching the thumb tip to tip and your palm is towards the sky. You can start with short sessions of 10-15 minutes and you will gradually improve with time. The people who meditate for years have great practice and can even hold back their breath for long time. Starting with pronunciation of Aum (OM) can be an ideal start of meditation. Om sound also open up your blocked nerves and helps you to focus on sound inside your body. 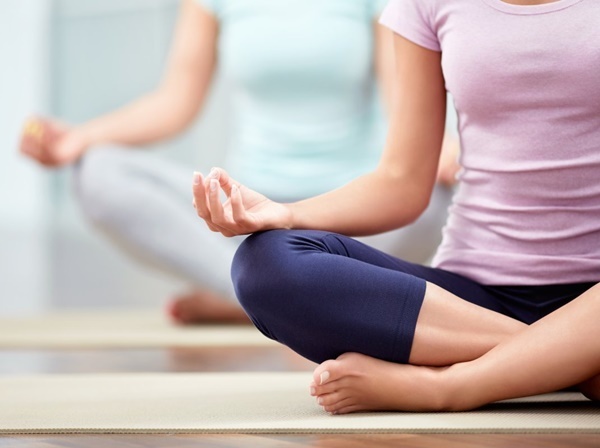 These are some ideal tips and easy ways to do meditation. You must make sure that you sit on a place that is clean and you should not be disturbed by anyone. Follow these tips carefully before you start practicing meditation and make yourself cool minded.